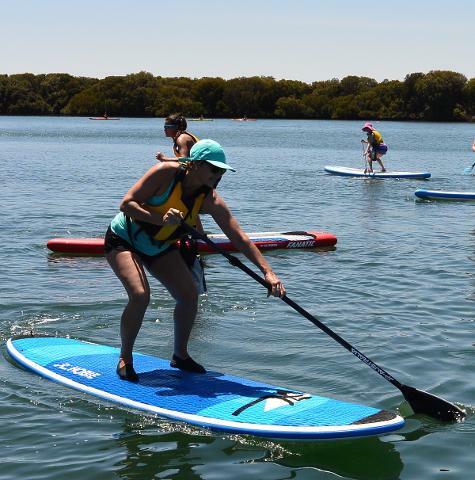 The calm waters around Garden Island in the sensational Adelaide Dolphin Sanctuary is the best location to try this great activity for the first time or for more experienced paddlers to explore this amazing part of Adelaide. 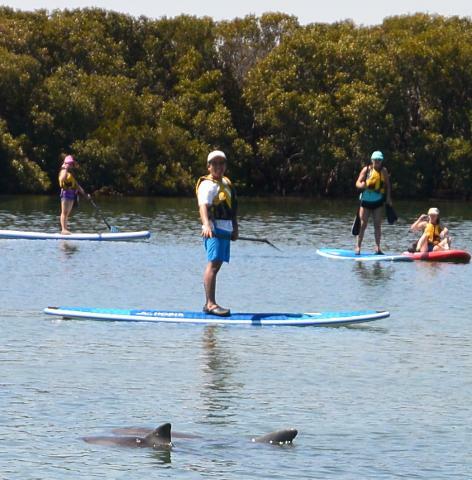 As part of the tour we will introduce you to the basics of Standup Paddle Boarding(SUP), the foundation skills, water safety and awareness that will open a new world of activity and adventure. 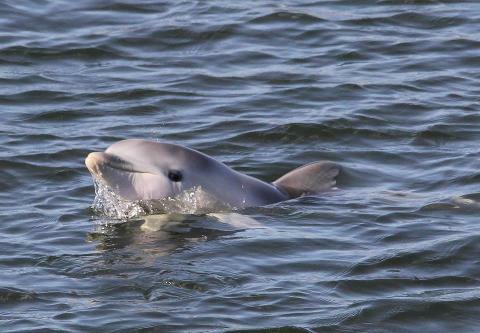 We then go exploring the sheltered waters of the Dolphin Sanctuary around Garden Island to spend some time with the Port River Dolphins and explore the amazing mangrove creeks. This is a perfect activity to share with your family or friends. 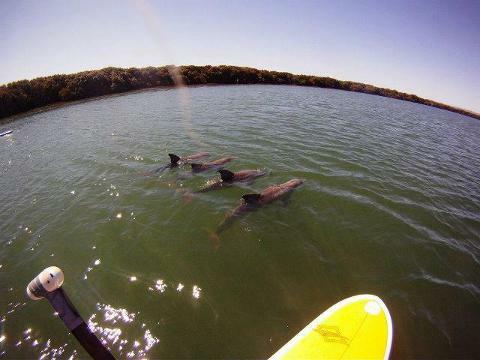 Exploring this sensational area by SUP is the most environmentally sensitive way to view the incredible Port River Dolphins who usually make an appearance. 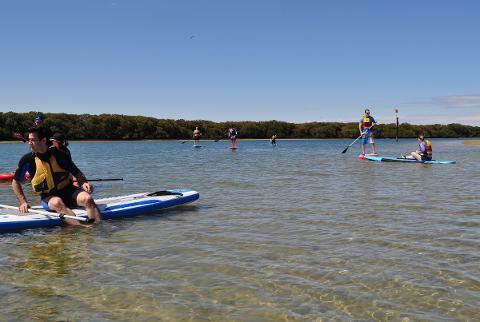 This tour is the best way to trial SUP boarding and includes an on water safety and skills lesson lead by one of our friendly and fully qualified instructors. SUP boarding is an easy activity to get into and with the advice of our instructors you will develop the best techniques, avoid bad habits and become aware of critical safety issues. 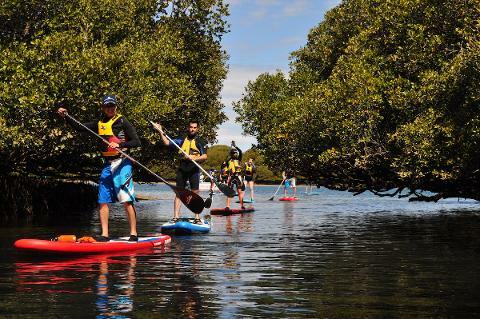 Quality boards, paddles are supplied and selected so that your entry into SUP boarding is easy! 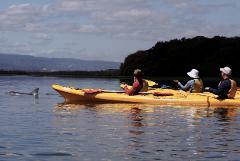 Activities focus on individual safety and comfortable paddling in calm water. SUP is suitable for active adults and children 8 years and over. 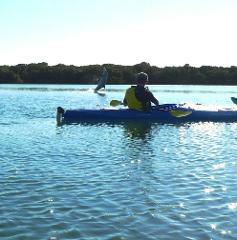 Our SUP boards are suitable for persons up to approximately 100Kg in weight. If you are a beginner and of that approximate weight please call prior to booking. Clothing to suit the temperature of the day. A shady hat and sunscreen. Water shoes/sandals that will get wet; bare feet are not advised. A camera-we can supply a waterproof container. 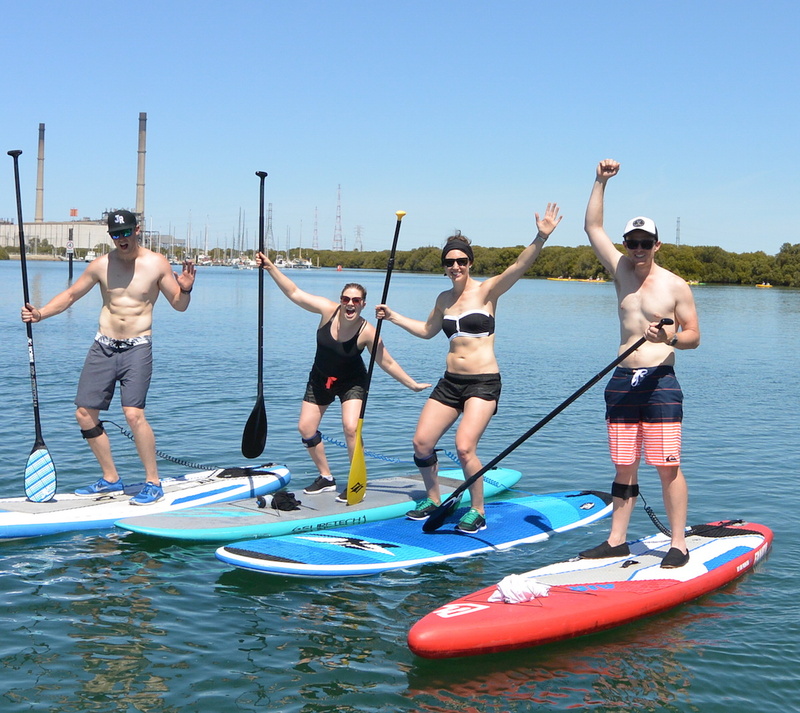 Bookings essential and can be made right now using our online booking system, you can also book with a credit card over the phone or send an email to: bookings@adventurekayak.com.au . If you have left it to the last minute you might be able to book on the day via phone. Call 0429019141. If the date you want is sold out you can go on a waiting list by completing all booking details, your credit card won't be charged and we will get in touch if we can offer you a place on the tour. Full booking and session details will be automatically sent via return email immediately your booking is made. If you do not receive this please contact us straight away. Please review the details taking note of the starting time, location and transfer (if requested). Please check the terms and conditions. We will contact you by email the day prior to your tour if any of the details change due to weather or other conditions. Please contact us if you will not be checking your email or have any concerns about these details. Due to legal reasons persons under the age of 18 years must be accompanied by an adult and the ability to swim at least 50m is recommended to participate in this activity. Activity is suitable for children 8 years and over. Most people drive out to Garden Island. Unfortunately public transport doesn't travel to Garden Island. There are regular train and bus services to Port Adelaide and we can provide a transfer out to Garden Island and return for $10 per person...much cheaper than a taxi or UBER! We meet you at the Port Adelaide Visitor Centre, 66 Commercial Road, Port Adelaide (green flag bottom left of map) 15 minutes prior to the start of your tour. 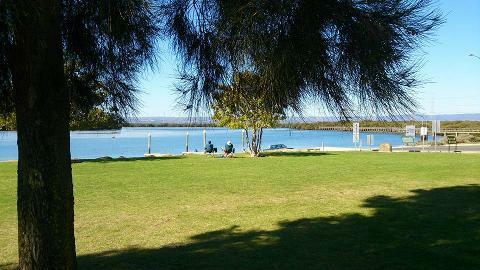 This location is about 10 minutes walk from the Port Adelaide train station; the bus stops very close to the Visitor Centre. 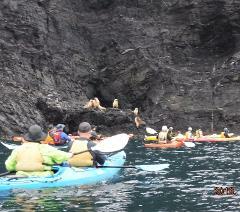 This is a limited service, please be on time, some delay may occur after your tour before transfer back to Pt Adelaide. Train & Bus timetable can be accessed at : www.adelaidemetro.com.au or download the Moovit app on iPhone or android.